Justice Okon Abang of the Federal High Court Abuja today ordered former President Goodluck Jonathan, to appear in court on Wednesday. 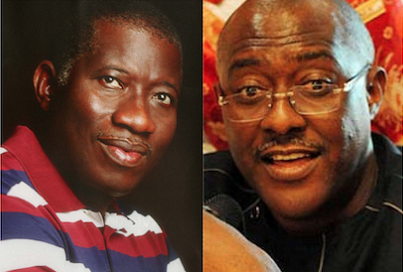 Justice Okon Abang in a subpoena compelled Jonathan to appear before the court tomorrow, October 25. Jonathan is to appear as a defence witness for the former National Publicity Secretary of the Peoples Democratic Party, PDP, Chief Olisa Metuh, who yesterday had asked the Federal High Court in Abuja to summon former President Goodluck Jonathan to appear before it to give evidence in his ongoing criminal trial. Metuh is answering to a seven-count charge the Economic and Financial Crimes Commission, EFCC, preferred against him and his firm, Destra Investment Limited.